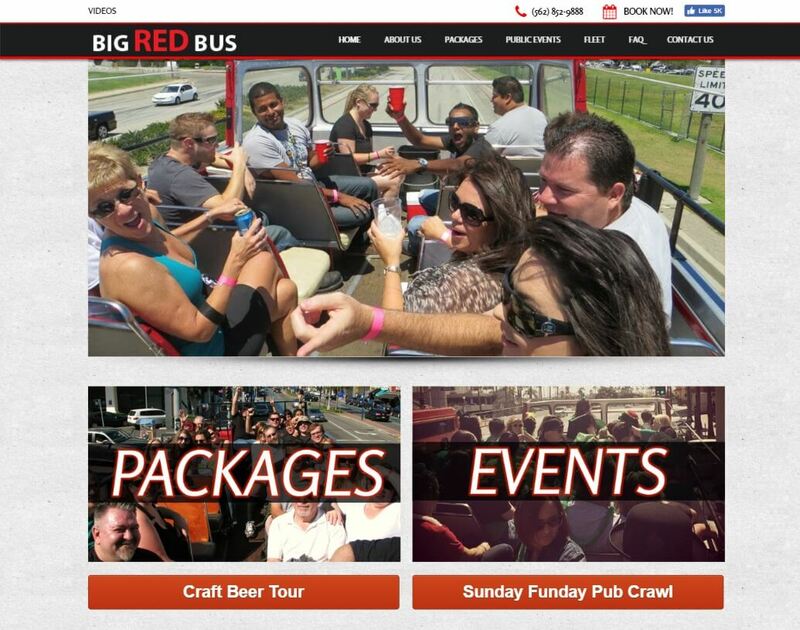 Big RED Bus was started in 2007 by 2 local Long Beach business men, Mike & Pete. They purchased a classic English Double-Decker and began renting the bus for private events & transportation around greater Long Beach. The trend caught on quickly and within 7 years the duo had a fleet of 5 vehicles and created amazing memories for all their guests.